I've been taking this product for almost 10 years since I was diagnosed with Stage 2 Breast Cancer. I chose not to take chemotherapy, but boost my immune system. I also take Liver Support and Adrenal Support. 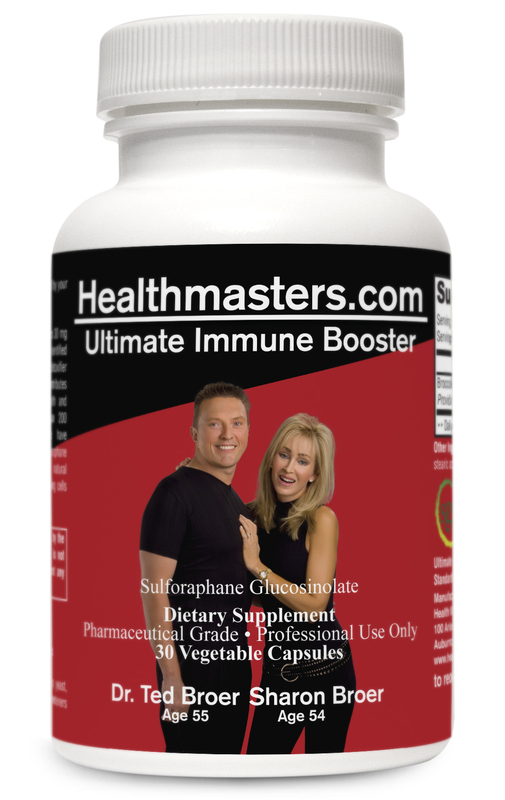 I took others the first year after discussing my situation with Dr. Broer, but have continued Immune Booster and Liver Support the entire 10 years. I am convinced it has kept me alive and cancer-free these 10 years along with God's healing grace and mercy.